Inc. Magazine wrote an article on Etsy. 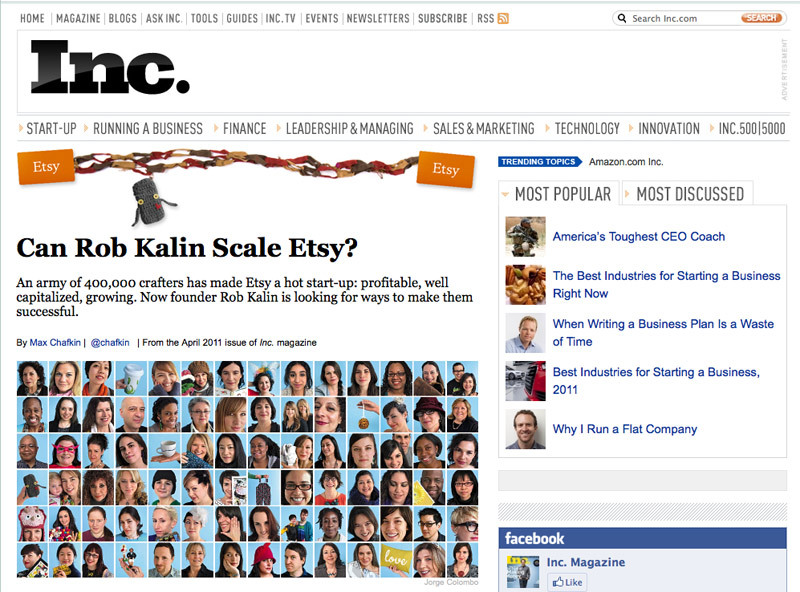 I’m one of the faces in the sea of Etsy sellers! Enjoy!